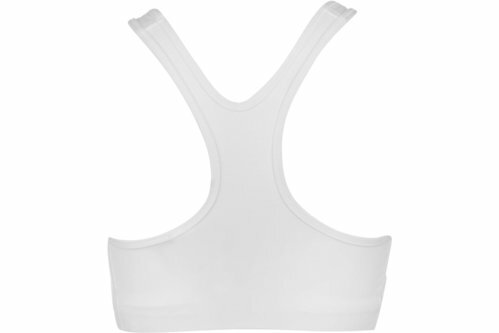 Work hard and feel good doing it in this Nike Swoosh Ladies Sports Bra in a White colourway. 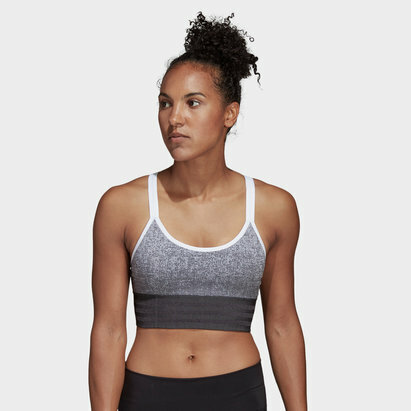 Get ready for your next workout with the Nike Swoosh sports bra. 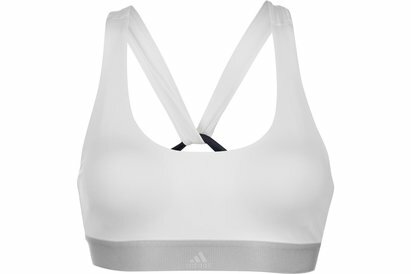 It offers medium support and has an elasticated hem that has a soft lining. 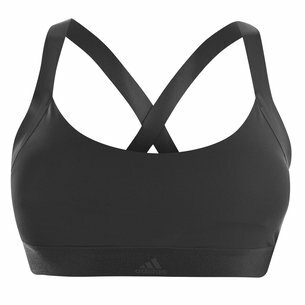 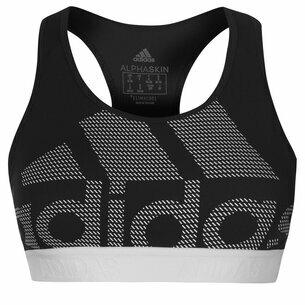 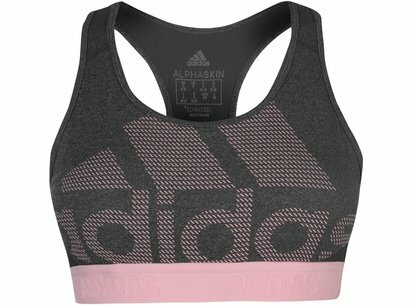 The bra is crafted from Dri-Fit technology, that wicks away sweat from the skin so you can exercise in comfort. 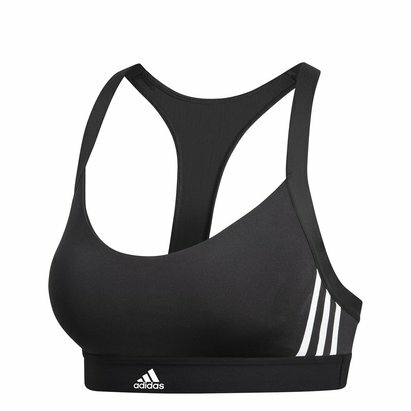 The bra is complete with the iconic Nike Swoosh printed to the chest.